There are two distinct ways to wrap the yarn while knitting - English (a.k.a. American a.k.a. Throw method) and Continental style. It doesn't matter which way you do it, it produces the same result. People generally form a tendency to do it one way or the other. Check out this videos to compare the different methods. If you wrap the yarn with your right hand, then you are knitting English style. 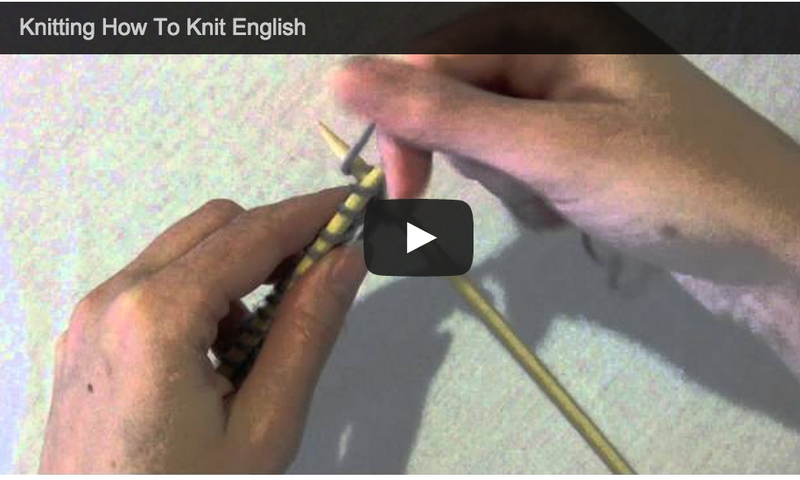 Start with this video of how to knit English style. If you have never knitted before, this is the style to try first. If instead you wrap the yarn with your left hand, you are knitting continental style. 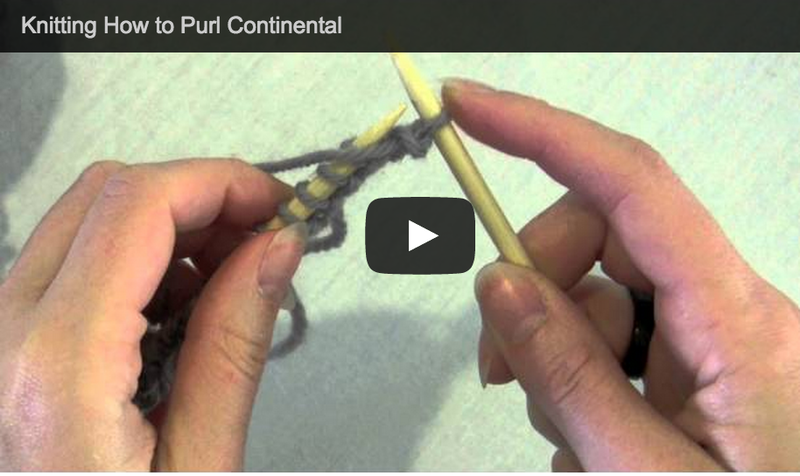 The purl stitch is done especially differently - check out this video of How to Purl Continental style.